Did you know that Pediatric Dentists are specialists who have additional training beyond dental school in a recognized Pediatric Dentistry residency program? They become experts in behavior management and in the latest kid-friendly treatment options and techniques to give each patient a lasting positive experience at the dentist. By having your child treated by a Pediatric Dentist you can feel confident that your little ones are being taken care of by a compassionate qualified provider who will deliver excellent care specific for children. Because that’s all they treat, kids! In addition to going slow and describing each step of the appointment to your child, our dental team will encourage each kid to touch and feel many of the dental supplies and tools we use, watch what’s going on with a hand-held mirror, and ask as many questions as they want. This gives each child a sense of empowerment, and tends to alleviate certain levels of fear and anxiety. Taking the time to build trust and communicate with each child on his or her level is the foundation for building a strong and dependable relationship with your Pediatric Dentist for years to come. 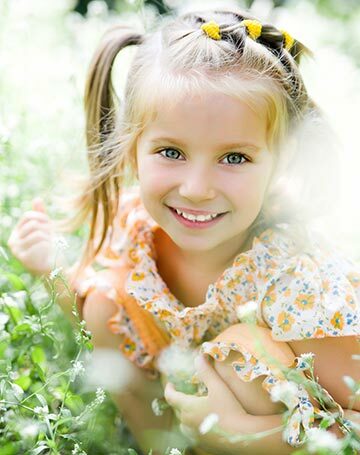 Our Pediatric Dentist, Dr. Dana Fox, has a kid-oriented style, which allows her to connect and communicate with each child on an individual basis, customizing each and every appointment. We make an on ongoing effort to identify and alleviate any fears a child (or parent) may have. The result becomes high quality dentistry for children. Does your child need a dental checkup or orthodontic evaluation? Call us at 503-223-5039 to schedule your visit! We are a specialty practice providing pediatric dental care and orthodontics, including braces and Invisalign. Call 503-223-5039 to make an appointment. We look forward to meeting you.